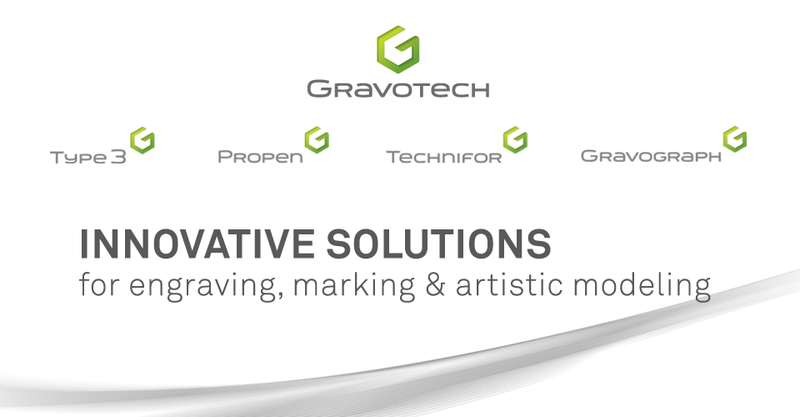 Come check out Gravograph at the NBM Indianapolis show in Indianapolis, IN. Just like last year, the trade show this year will be held at the Indiana Convention Center & Lucas Oil Stadium on June 9-11. Don't miss this great opportunity to take advantage of our show specials and to see Gravograph exhibit the latest in laser and rotary machinery, as well as materials and supplies at Booth 719. Expand your business by adding a Gravograph engraving system to your shop and earn FREE materials to gain that competitive edge in the market. Come join the fun as you learn how to increase your productivity!